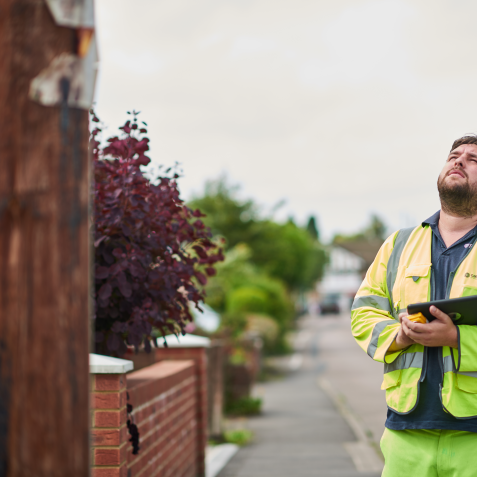 After 5 years of continued success working on the BT Openreach contract, on behalf of Morrison Utility Services, our Managed Solutions department was upgraded so that it had the capability to take on similar large volume surveys. We are undertaking BPON Survey on behalf of Openreach keeping with the change of the Broadband rollout across the U.K in 2017. We provide a full detailed return in the format bespoke to Openreach along with relevant cable as per diagrams and associated A55’s for civil activities. 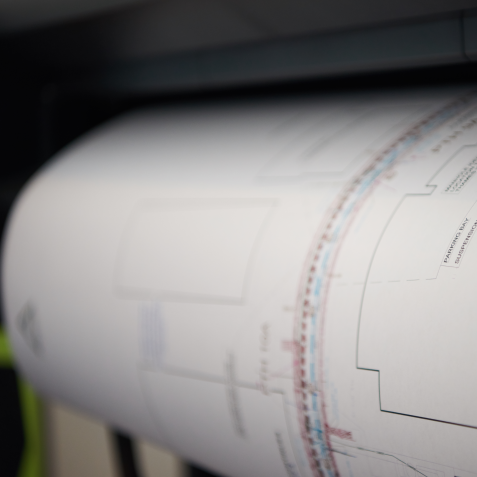 The end to end process from planning works to the point of delivery is pinnacle to ensure that the most accurate of information is returned, from Address Data to Joint Box rebuilds. Network Design & Validation has become second nature to our site & office operatives conducting this line of work, and all have been trained and accredited in accordance with Openreach guidelines. The Network Consultation service has been succesfully carried out in the south west of the UK. The Task was to review and carrying out feasibility studies for overhead pole networks within the area, in order to highlight the best possible spine route for fibre infrastructure. The main aim set out when undertaking this scheme, was to reduce cost where possible. While connecting as many customers and businesses as possible. All presented on a GIS mapping solution to allow for clarity of the proposal. 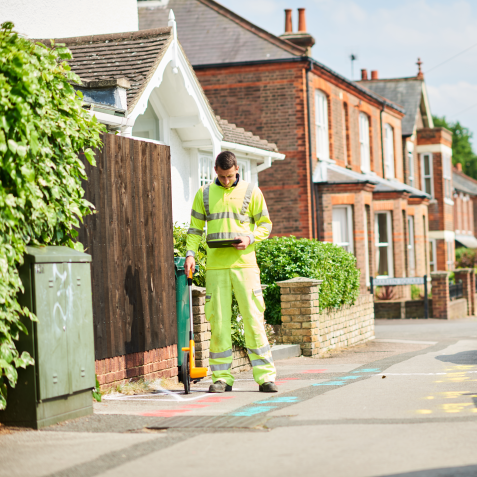 CAT A Surveys (FTTP Surveys) are being conducted on behalf of Openreach Across the UK by Catsurveys. The service that we provide ensures that direct solutions are provided for Fibre to the Premises using innovating technology at the front end. 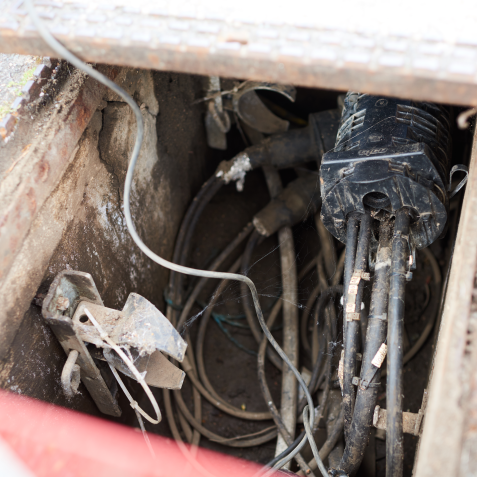 Our trained site operatives whom have been accredited to work on the Openreach Network, identify prems, equipment and feed types and log this real-time data onto our bespoke system. Our Office team have a keen eye for detail when design the final return packs back to Openreach, using bespoke tailoring we can provide complete works, cable as per diagrams and associated A55’s for civil activities. We have been carrying out nationwide cabinet positioning surveys for over 5 years. In order for us to do this we work closely with our Clients, Highways Authority and Planning Authority. This allows us to provide the best possible deliverable. When we survey a location we take into consideration sight lines, private residencies, any traffic management concerns and any land registry issues. We include any considerations that we feel may cause concern when building the cabinet. Such as utility congestion, war memorials, etc. Our Surveys contain full location information of the proposed location, supplemented by photograph and OS site sketches. Our specialist Managed Solutions department was formed in October 2013 and carry out proofing surveys of BT cabinet locations to aid in the rollout of high-speed broadband across the country. Using some of the most innovative data transfer technology available, our on-site Managed Solutions operatives are able to instantly send survey data back to the office from anywhere in the UK ready for processing. This allows for increased productivity and a large reduction in our carbon footprint. Prior to the re-branding of the department, the team had carried out over 8,000 surveys for Morrison Utility Services. This figure is now in excess of 40,000 surveys as a new Managed Solutions team. The Managed Solutions department has now evolved to take on several other contracts and after many successful trials in 2014 the team are now carrying out electrical link box surveys for UK Power Networks (UKPN). This utilises various survey techniques to detect and verify the location of the link boxes with accurate GPS positioning, maintaining an up to date database of UKPN’s assets. To date, approximately 420 link box surveys have been carried out.